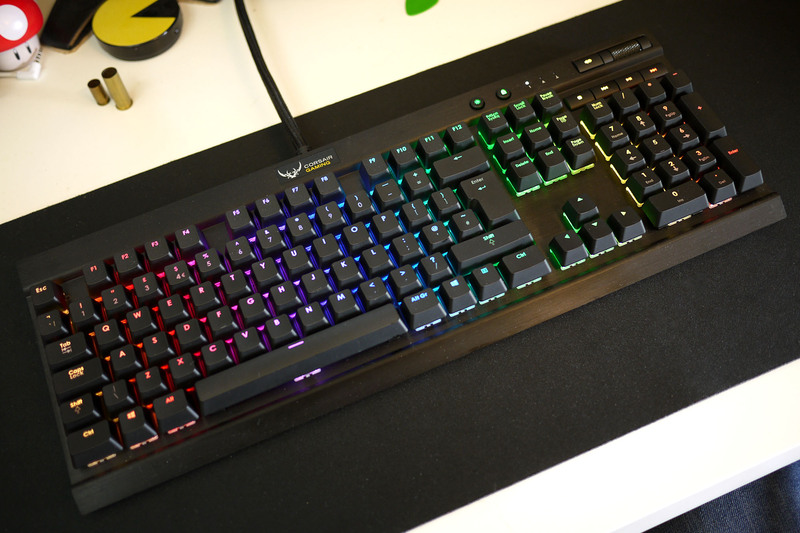 The Corsair K70 is one of the most desirable gaming keyboard’s currently available thanks to its stylish brushed aluminium construction. It’s also fully-equipped with mechanical switches for speedy typing and greater longevity, and it’s fully backlit too. 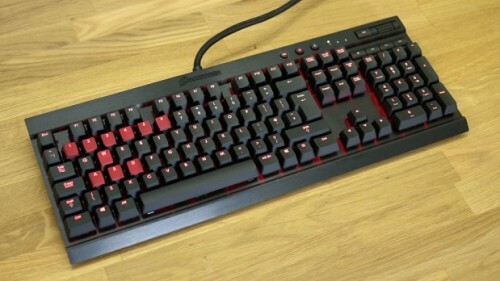 Although it’s branded as a gaming keyboard and does come with replaceable contoured WASD keys there are no extra gaming keys here, though you do get a selection of multimedia keys. 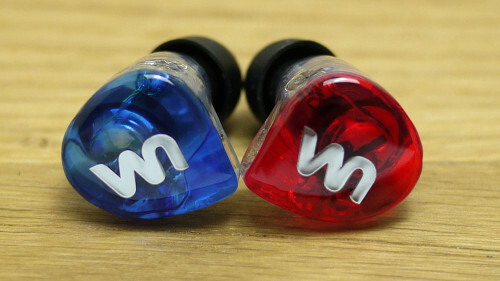 The 3X are, along with the 2X, the first universal-fit in-ear monitors (IEMs) made by Unique Melody, a brand that previously dealt exclusively in custom-moulded IEMs. More than just a first for the company, though, they’re also a pretty rare sight in general for IEMs as they combine both the balanced armature drivers used by most IEMs with a dynamic driver. This should in theory give the ‘phones both accuracy at the top end but plenty of oomph down low too. 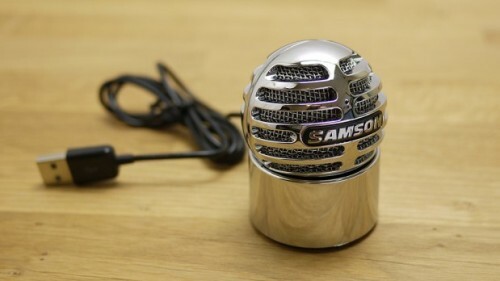 Portable USB microphones are a dime a dozen these days but one of the finest we’ve ever encountered is the Meteor Mic by Samson. Now the company has released a new, even smaller addition to its lineup, and it’s called it the Meteorite. Coming in at just £35 it offers ‘CD’ quality sampling and a 20-20,000Hz frequency range and weighs just 124g. What’s more it’ll work with your iPad too. 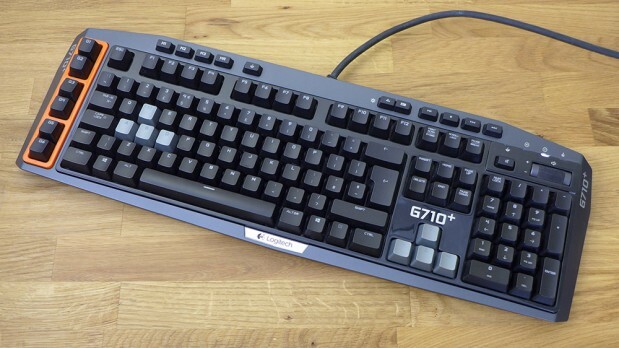 The G710+ is Logitech’s current flagship gaming keyboard, so plays host to a multitude of programmable keys and multimedia controls as well as so called ‘mechanical’ keyswitches for longer life and a better key action. Coming in at around £140 it may seem outrageously expensive just for a keyboard, but then it really does deliver. 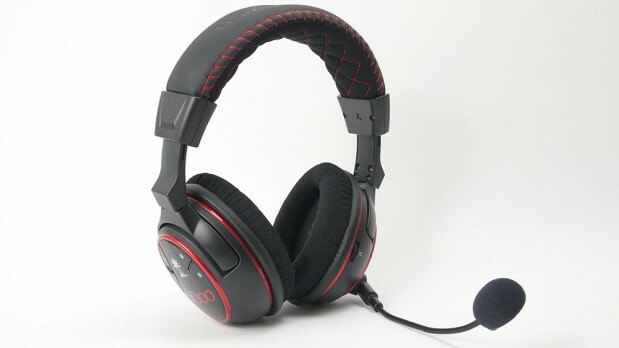 This wireless headset boasts 7.1 virtual surround sound courtesy Dolby Headphones technology, supports use with multiple devices at once – including a phone – and of course sports Turtle Beach’s unique brash styling. 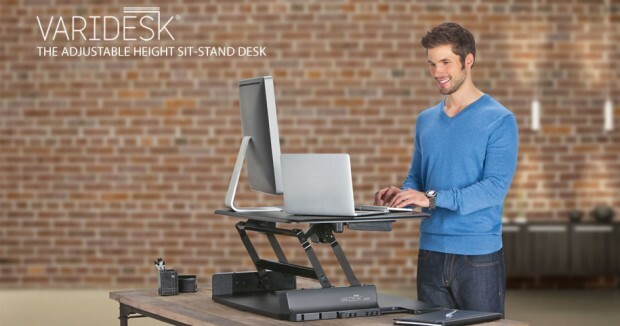 Are there any real benefits to using a standing desk? To find out, we set Edward Chester the challenge of using one for a month. Here’s his diary of what he found. Recent studies into the health risks involved in sitting all day have prompted many to start looking into alternative ways of working at a desk. To avoid the greater risk of heart disease, colon cancer, postural problems, and much more besides many people are turning to standing at their desks, while some are even walking on treadmills or using exercise bikes while they work. The logic is simple: spending more time standing or moving your lower body engages more muscles so it burns more calories, promotes better posture, increases blood flow to your extremities and thus improves alertness. While some people have suggested this is reason enough to ditch sitting altogether, others have countered that simply getting up and walking at regular intervals is enough to have the same effect – not to mention, standing all day has plenty of downsides too (varicose veins, anyone?). So, to put the idea of the standing desk to the test, TrustedReviews asked me to give it a go. 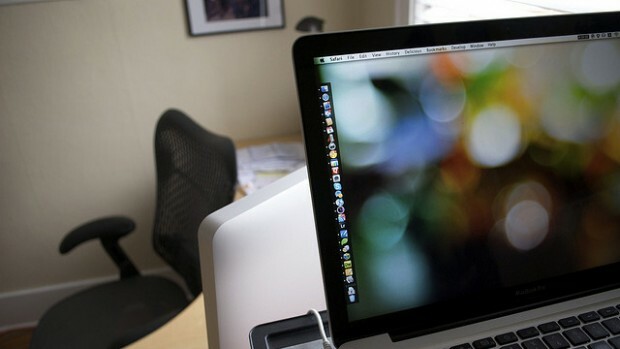 Off the back of a number of recent reports about the health problems associated with sitting at all day there is increasing interest in other ways to work at a desk. Now standing desks and even treadmill desks are becoming – at least ever so slightly – more common sights. But let’s face it, completely changing your desk for a standing one, let alone installing a treadmill, just isn’t practical for most of us, which is where the Varidesk comes in. Instead of a wholesale swap to an upright desk, it sits on a normal desk and offers the ability to switch between standing and sitting.